The lines between the symbols represents wires that connect the components. That’s all. Check out the electronic symbols. Often, the symbols have both a name and a value attached to it, such as R1, 100k. The name is there to name the components and the value shows what kind of value this part should have. 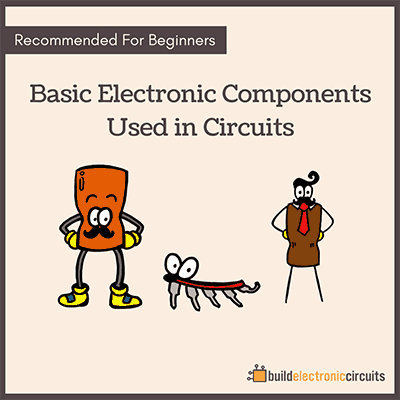 A schematic you find on the Internet sometimes includes only electronic components and no connectors. That is, instead of putting a symbol for a battery connector, you just see a line with a 9+ in the end of it. 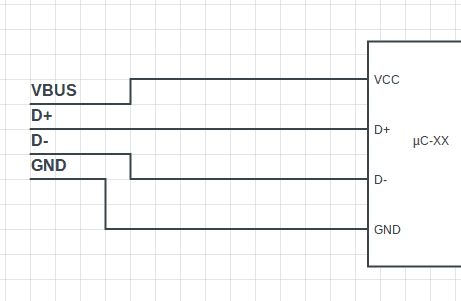 Or instead of a USB connector, you will see four lines with names such as VBUS, D+, D-, GND. 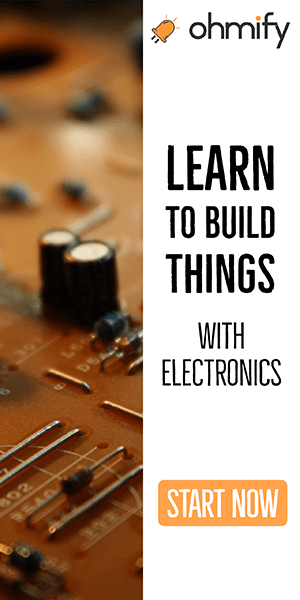 This is because schematics explain how components are electrically connected to make a specific function. 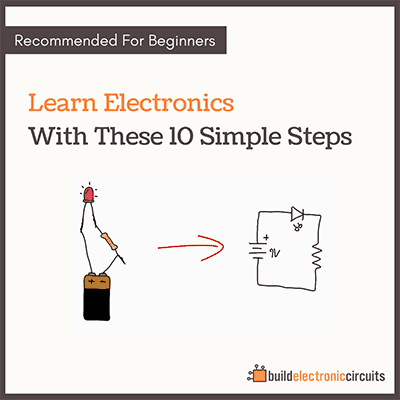 Not to explain how to physically create the circuit. That is the job of the board layout. 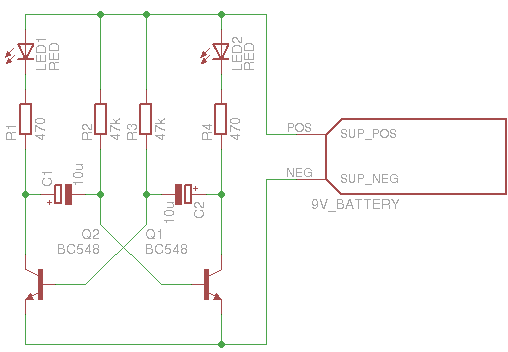 Sometimes, some of the pins of a component are missing from the schematic. 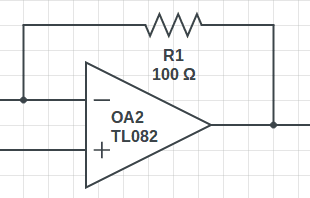 In the example below you can see an operational amplifier (op-amp). The symbol shows only three pins. 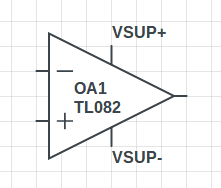 But the op-amp has two more pins: VSUP+ and VSUP-. Why aren’t they showing up? The reason for this is to make the drawing simpler. Sometimes you will see a wire stopping at a text such as “input” or “Vref”. That means the designer has named this wire. This means that all other wires with the same name are actually connected. And it also says something about its purpose. give you. my friend ship. Thanks for letting me help in future.